Cheap plastic containers or kitchen items are not cheap on the planet. They crack or break quickly. If you are purchasing a plastic item , for instance children’s drinking cups, buy the best quality you can, it will last longer, save you money in the long run and be less damaging to the environment. When an item needs to be replaced – recycle it first, then hunt around for a replacement which is not plastic. 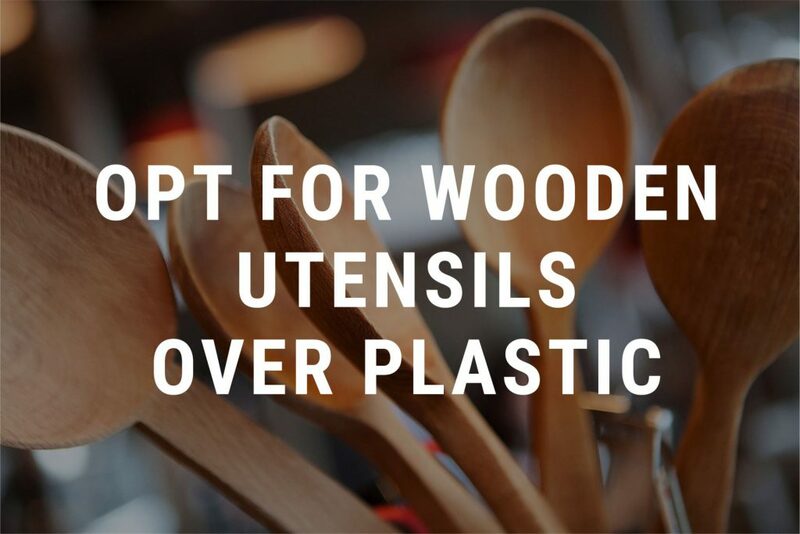 You will find many kitchen items can now be bought made from non plastic materials.